It’s been 6 years since I last blogged but I am here to announce that I am officially back in the blogosphere. I’ve been meaning to start this blog for a while now. In fact, it’s taken me a few months to actually sit down and write my first blog post. To be quite honest with you, I find this whole blogging thing rather awkward. It’s not that I can’t write. I can write academic essays. I have no problem adopting a “formal essay voice”. I just struggle to find my own “blogging voice”. I once read, you should blog the way you talk. Good advice. However, doesn’t quite apply to me. I’ve always been more of a listener than a talker. I am used to internalizing my thoughts, and not so good at externalizing them. Perhaps that’s why I have my reservations. Despite my qualms about blogging, I have decided to carry on with this online journal. I’ll tell you why. 1) I would like to share my photos with you. Photography is one of my passions in life. It has been for the past 7 years. 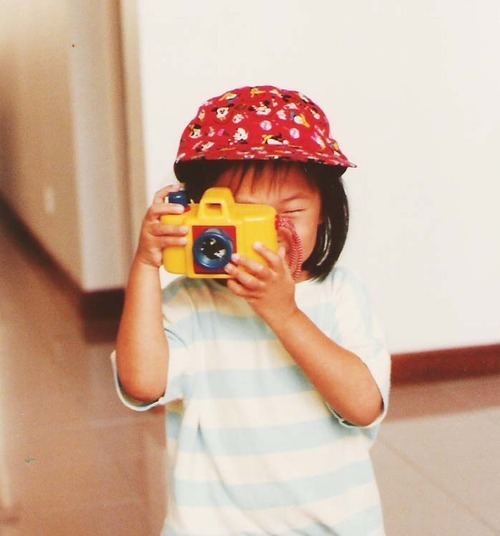 Even as a toddler, I enjoyed playing with my toy camera. I have decided to make this a photo blog, above anything else. I will try to adhere to the rule – 70% photos, 30% words. 2) I have recently started a new chapter in my life. 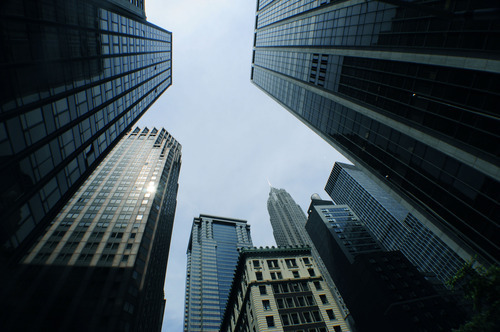 It’s been almost 3 months since I arrived in New York – the city of my Dreams. I recall those sleepless nights as a 15-year old. I was a quiet girl with a not-so-quiet imagination. I would lie awake in my bed, dreaming about America. Dreaming about living the American dream. Dreaming about the endless possibilities this nation could offer me. I have always yearned for freedom and adventure. In my mind, New York was the embodiment of these two things. 7 years have gone by and I am incredibly fortunate to be here. I am currently pursuing my Masters at New York University, volunteering/interning part time and taking photos when I have time to spare. I would like to use this blog as a platform to document this exciting new journey. I want to record down my experiences, thoughts and feelings in this extraordinary but overwhelming city I have immersed myself in. With that, I conclude my first official blog post (the last two don’t count) in my brand new photo blog. I hope I have the discipline and zeal to keep this going. Next PostYou feel the trajectory of life changing, when you long for it to stay the same.